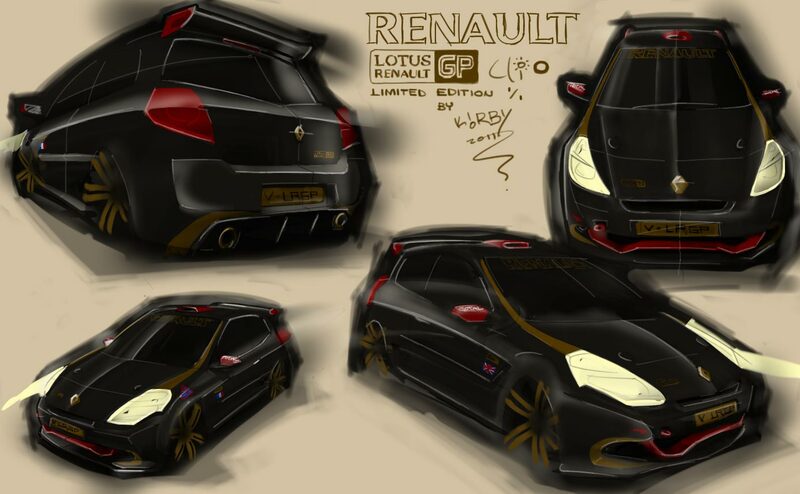 a Lotus Renault Grand Prix special edition Clio livery project. 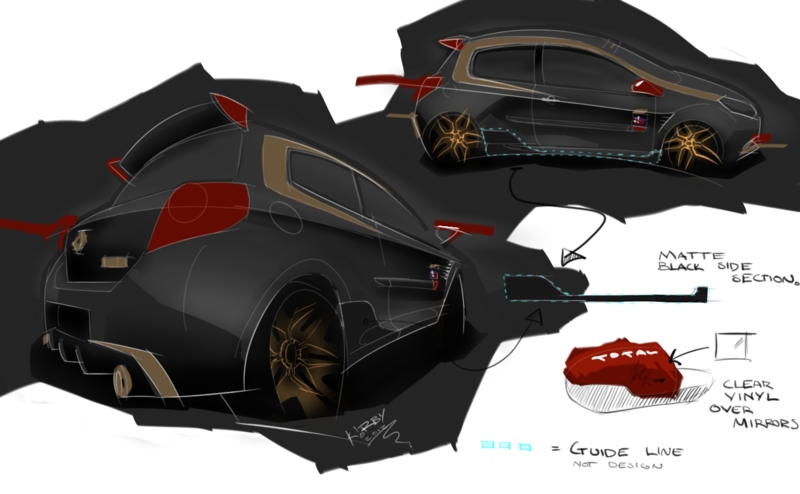 The Project began with this initial concept sketch. 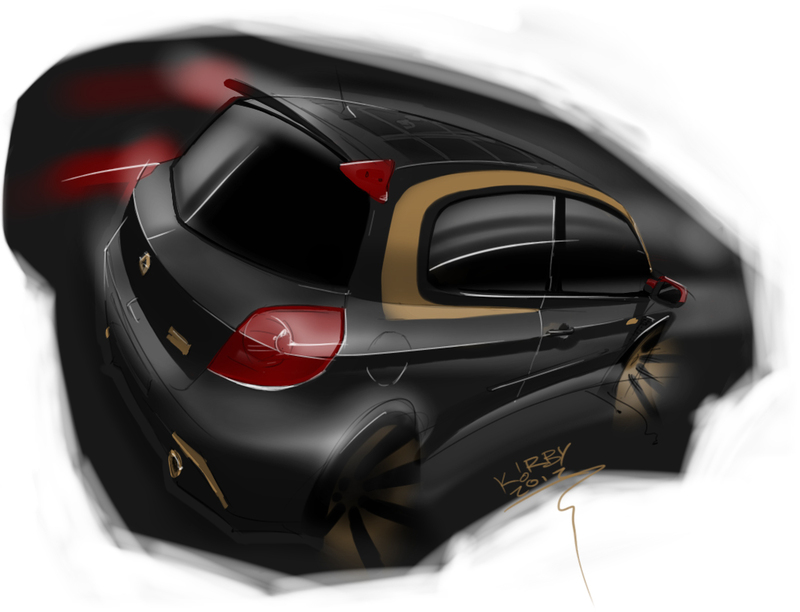 The objective was to create a Special Edition Clio that Celebrated the partnership between Renault and Lotus in Formula 1. 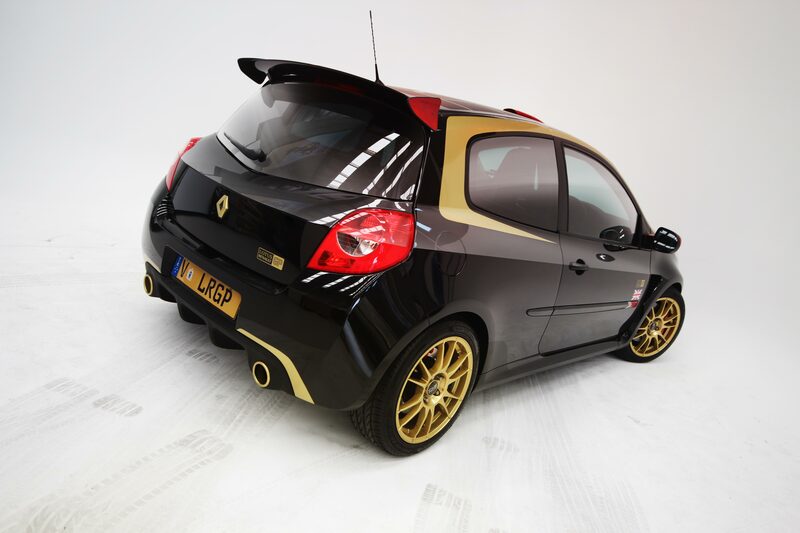 Renault had previously partnered with Lotus in 1983 to 1985 during the turbo era of Formula 1, racing under the iconic Black and Gold livery known as the John Player Special cars. To celebrate the partnership between Lotus and Renault once again in 2011, Lotus Renault Grand Prix raced under the Black and Gold livery again. Many Black and Gold Lotus production cars have been released, including the Renault powered Europa. 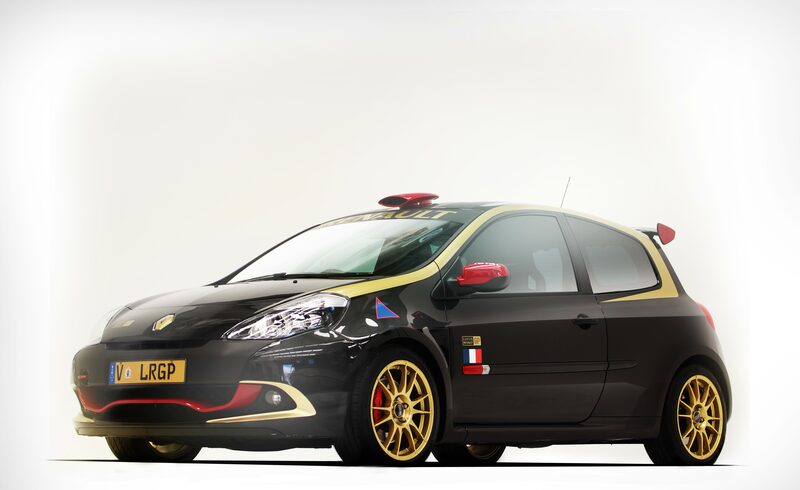 I wanted to further celebrate the Lotus Renault relationship by designing an appropriate LRGP Formula 1 inspired livery for the Renault Clio 200 Cup Trophy. The Design would show off the Black base colour with Gold trimming and Red highlights as the presence of TOTAL oil company’s sponsorship. 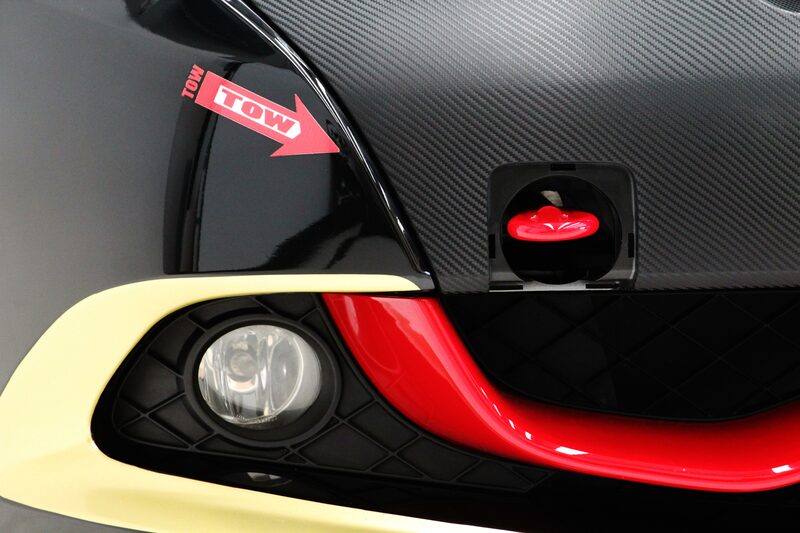 Carbon Fibre details and racing decal requirements of tow hook arrows and battery symbols would make the design more authentic. 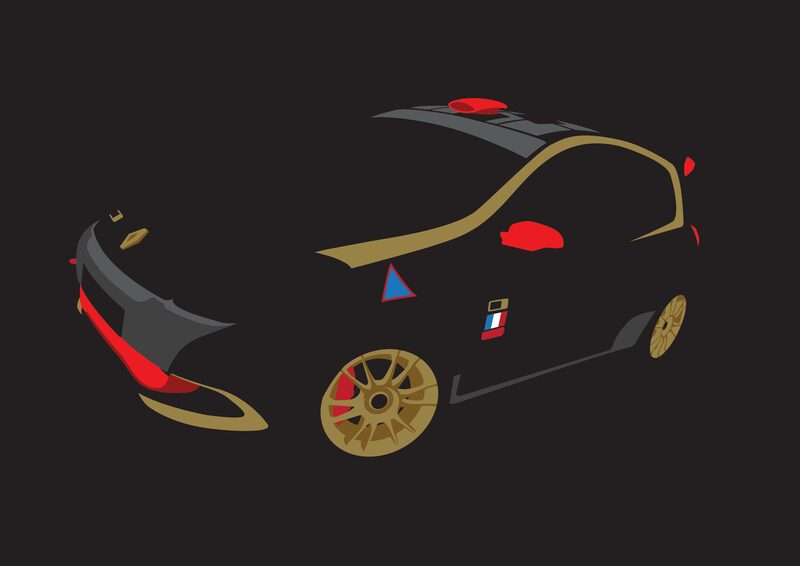 I also made some vector artwork to be printed on t shirts or other items which could be included with the car. 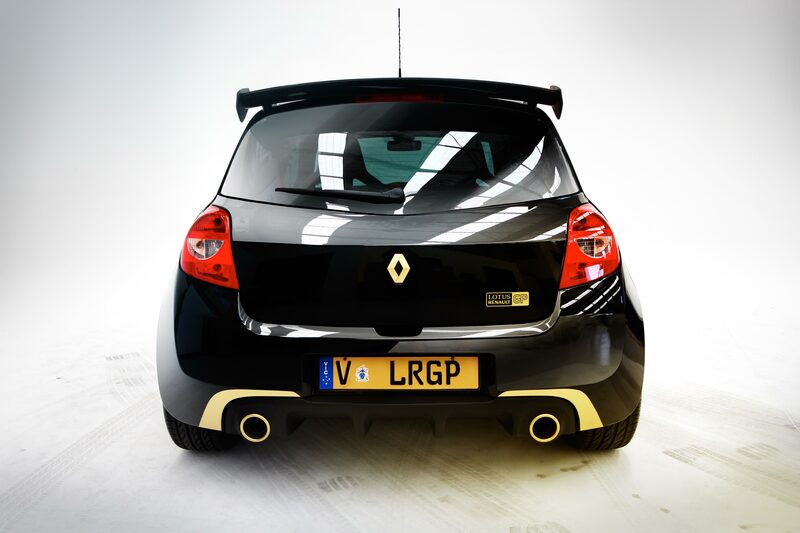 The car featured the Renault Clio R3 (Factory Racing version of the car) roof scoop. 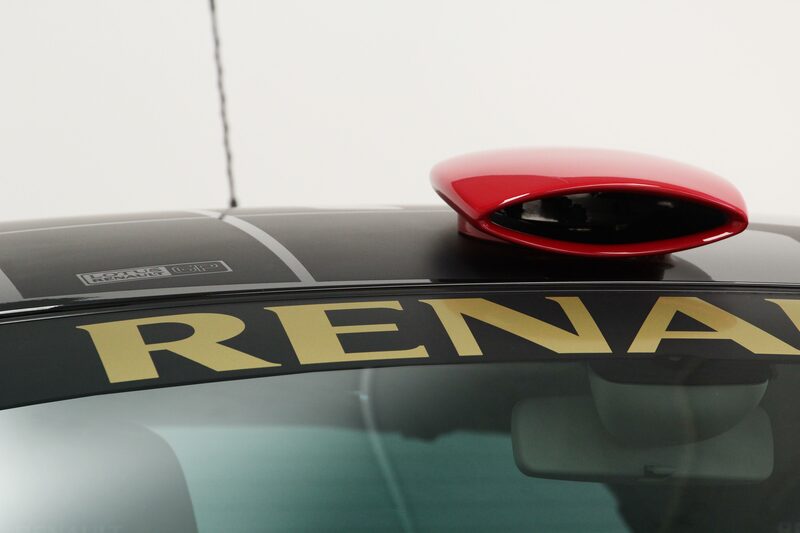 The Renault R3 Rear wing. A K-Tec Exhaust system. Eibach Progressive Spring kit. Oz Racing Ultraleggera 17″ Wheels wrapped in Pirelli P-Zero tyres. Oil Air Filter. Special LRGP Livery Designed by Kirby Masterman. 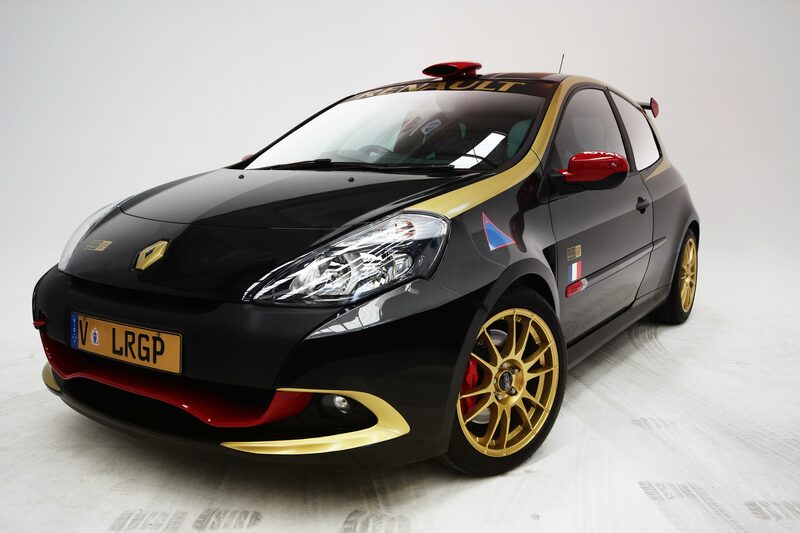 I only made one LRGP Special Edition Clio 200, with the 2012 drivers with Kimi Räikkönen and Romain Grosjean to sign the Wing Mirrors. 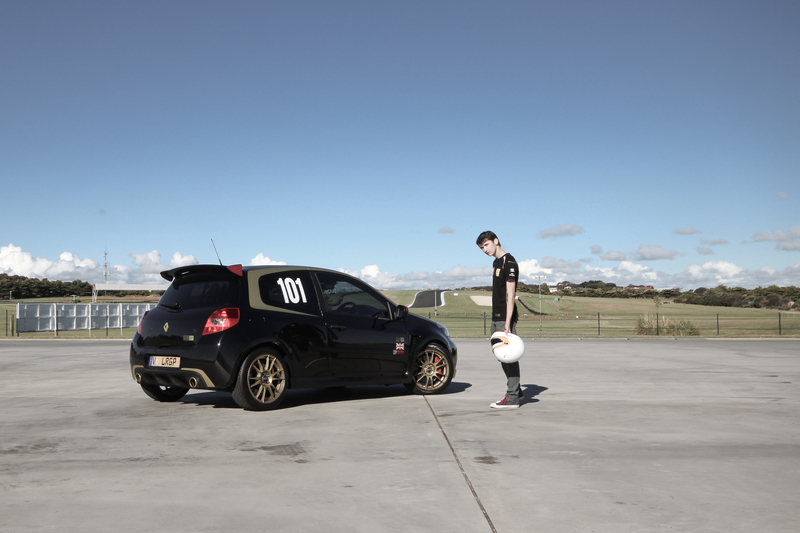 The LRGP Clio Recently won the Best Renault of Show, at the annual Melbourne Docklands Roundup!